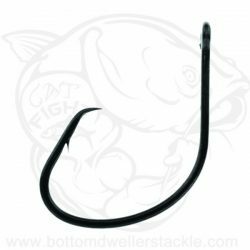 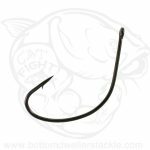 D90 – Mighty Wide Hook, Black Nickel. 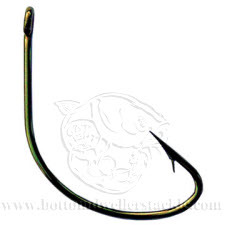 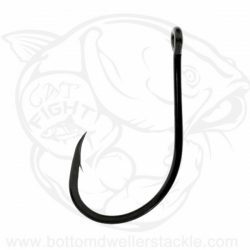 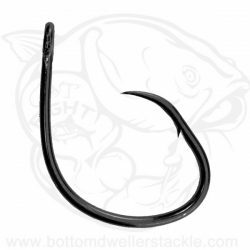 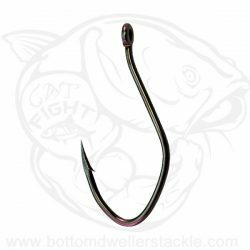 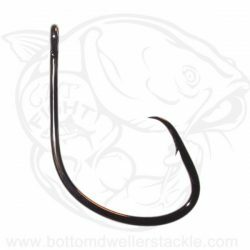 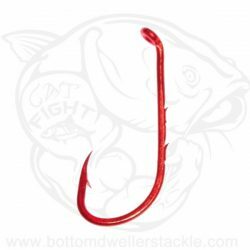 The Mighty Wide Hook is super for chunk or live bait. From catfish to saltwater, you can count on the Mighty Wide to perform!